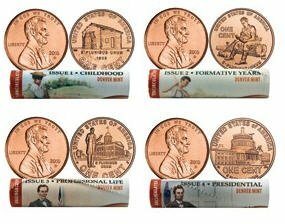 2009 Lincoln Cent Rolls – Both P/D Rolls of Each Design – All 8 Rolls! 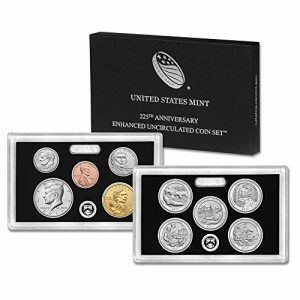 To highlight the original coin design, the Merrick Mint has clad the coin entirely in genuine 24KT Gold. 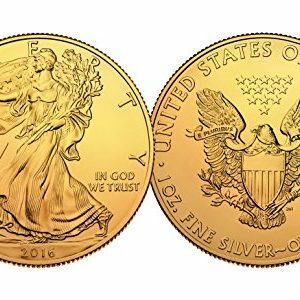 The American Silver Eagle Dollar coin is genuine legal tender struck by the U.S. Mint. 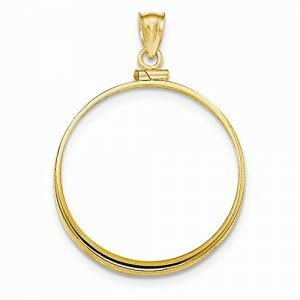 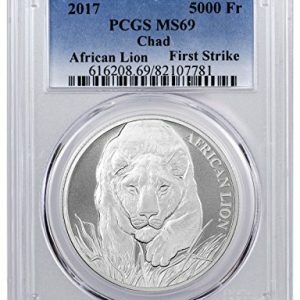 It is minted in one full ounce of .999 PURE SILVER and measures a massive 40.6mm in diameter. 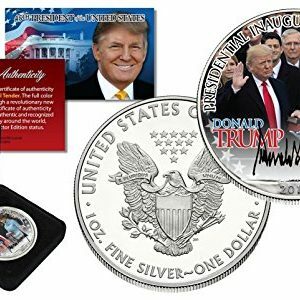 Here is your opportunity to own a DONALD TRUMP Presidential Inauguration colorized American Silver Eagle Dollar U.S. coin, which has been beautifully colorized by The Merrick Mint. 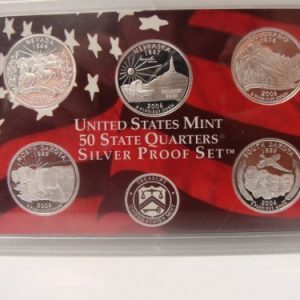 It is minted in one full ounce of .999 PURE SILVER and measures a massive 40.6mm in diameter. 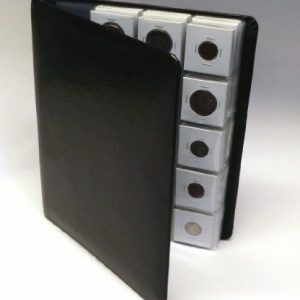 To keep your coin safe and in peak condition, each coin is showcased in a deluxe black felt coin display gift box, as shown. 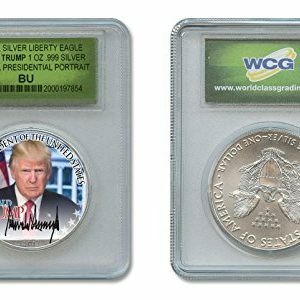 Here is your opportunity to own a DONALD TRUMP 45th President Official Portrait colorized American Silver Eagle Dollar U.S. coin, which has been beautifully colorized by The Merrick Mint. 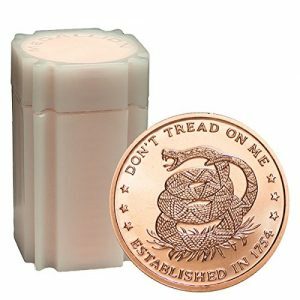 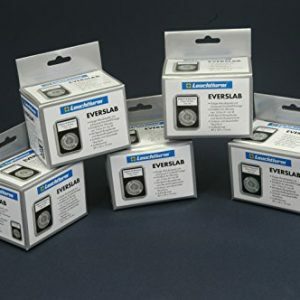 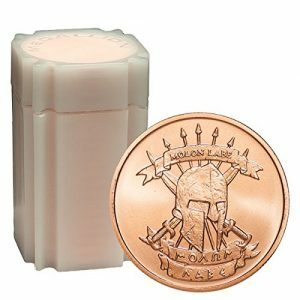 To keep your coin safe and in peak condition,each coin is showcased in a custom, crystal clear official WCG tamper-proof holder for clear viewing on both sides. 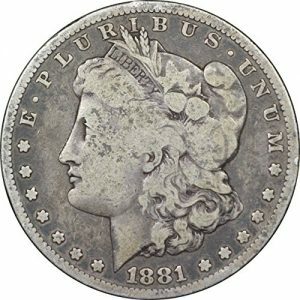 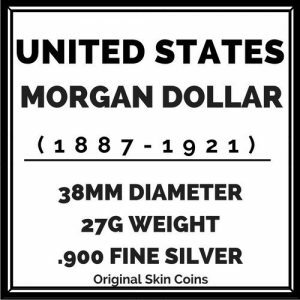 The WCG bar code affirms each coin’s authenticity. 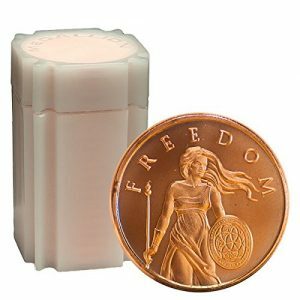 To keep your coin safe and in peak condition, each coin is showcased in a custom, crystal clear official WCG tamper-proof holder for clear viewing on both sides. 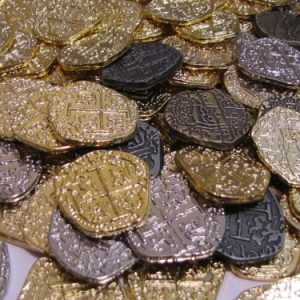 The WCG bar code affirms each coin’s authenticity. 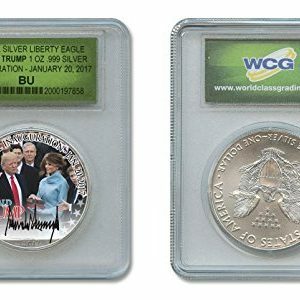 Limited Edition of only 217! 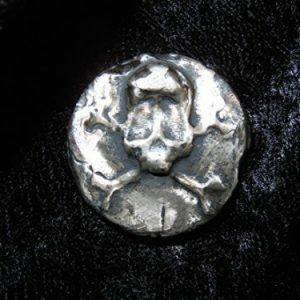 Sometimes it’s more fun to root for the villain. 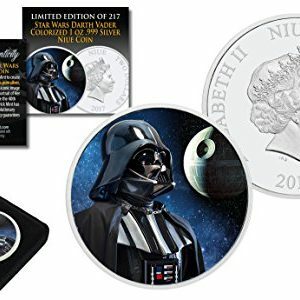 If you’re partial to the Dark Side then this coin is for you. 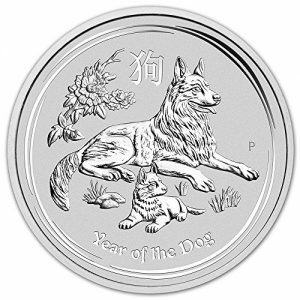 Issued for the country of Niue and struck at the New Zealand Mint. 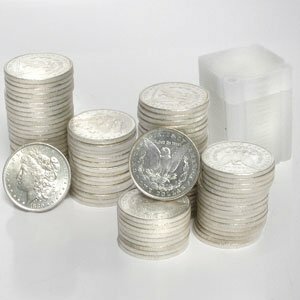 Each coin contains 1 Troy oz. 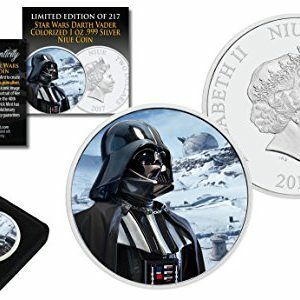 of Fine Silver and features a different colorized Star Wars background. 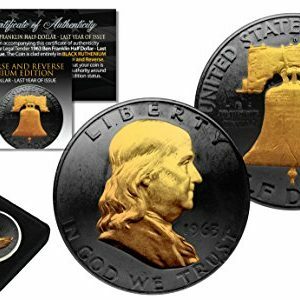 This coin with the special colorized backdrop has a limited mintage of only 217 coins worldwide. 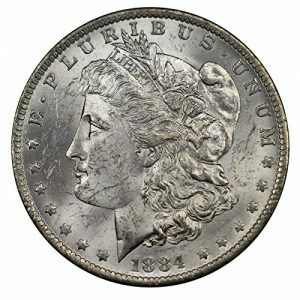 The colorized backdrop has been done by the artist of the world-renowned Merrick Mint.